Supporting Rodding for over 40 Years. 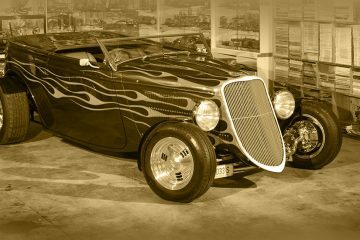 Do you intend to build yourself a Street Rod? Download the NSRC Application to Build document and get started. The following list will provide the current NSW Street Rod Committee Appointed Inspection Agents names and contact numbers. 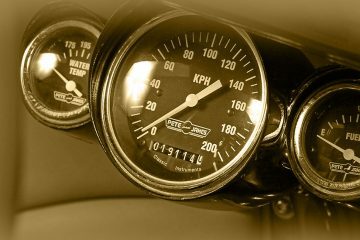 The following list provides the current NSW Street Rod Committee names and contact information for obtaining Permit Numbers. The following list will assist with a final check off your vehicle prior to its Safety Inspection by the NSW Street Rod Committee. For all contact details and general enquiries please visit our contact us page. News, Updates, Announcements & more available from the blog. We’re in the process of updating our website – creating a new an improved site which we plan to regularly update and offer more resources and tools for the Rodding community. Watch this space.